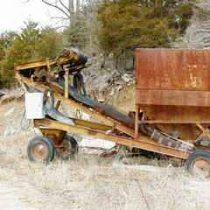 1816′- 24″ deep truss conveyor, w/ 7.25 Dodge reducer and motor and good belting. 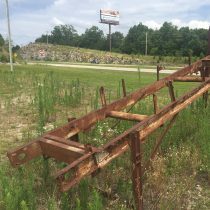 331′-18″ deep truss conveyor with 5.25 Dodge reducer and motor and good belting. 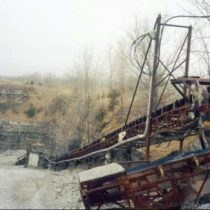 123′-22″ deep truss conveyor w/ 4.25 Dodge reducer, catwalk on one side and motor and good belting. 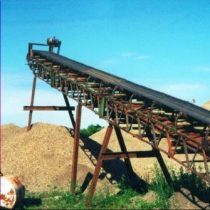 68′-22″ deep truss conveyor with 4.25 Dodge reducers, catwalk on both sides, motor and good belting. 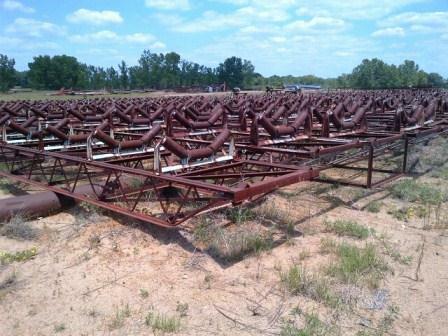 All have good head and tail pulleys, most rollers are in good condition.